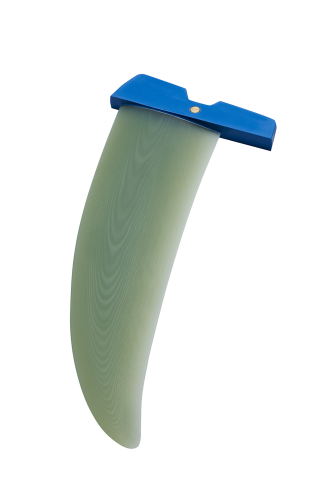 In 2013, Peter Weitenberg of KA Sail Windsurfing and Chris Lockwood, designer at Mistral (and previously KA Sail and Carbon Art boards) teamed up to develop a premium line of fins to deliver outstanding performance and enjoyment for windsurfers of all abilities over the widest possible range of conditions. 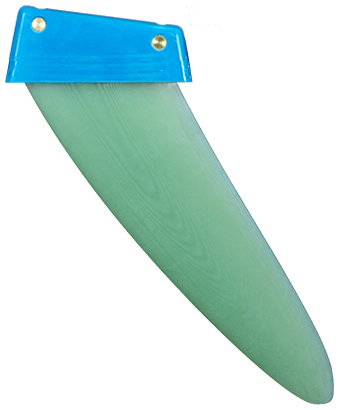 To provide the highest quality and performance windsurffins. We want our customers to have as much fun on the water as we do. We sail for fun, and we only make fins that we would use ourselves. We believe in potential, not in limits. We pursue technological and aesthetic perfection through continuous innovation. Performance, quality and fun are the drivers for all of our products. 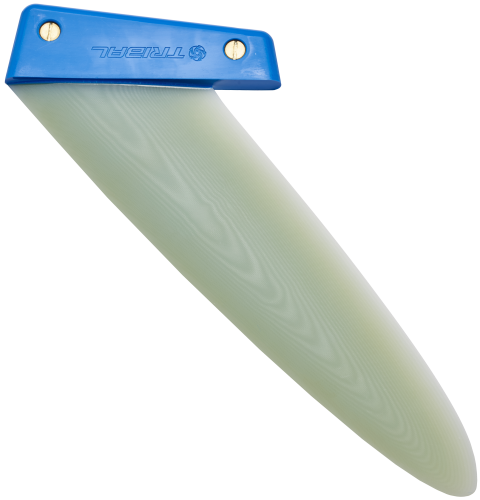 Our passion for windsurfing and a strong will to innovate through rigorous research and development is contained in every Tribal Windsurfing product. We believe in helping windsurfers of all skill levels to find more joy and success in their sport. To achieve this high standard, Chris Lockwood has developed computer software for detailed calculation and design, to translate the requirements of our professional windsurfers into designs that make real people feel like a Pro. Whether you’re starting out as a recreational windsurfer or are a highly competitive racer, we guarantee that our products will improve your windsurfing experience. 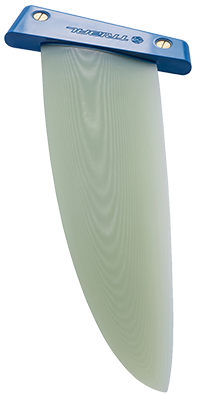 Our windsurf fins have been optimized for great performance and high levels of control. 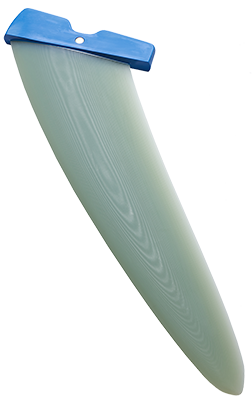 Each fin is produced in our European based factory, using precision CNC machines under strict supervision. Not one of our fins leaves our factory without being checked very meticulously by hand, so that we are absolutely sure it meets our high quality standards. 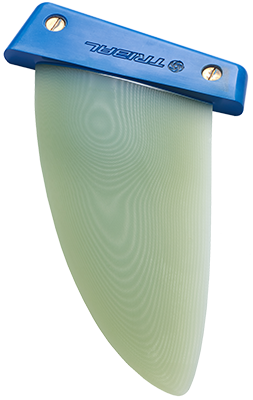 The reason we started out with the design and production of these new fins, was to fill a gap in the current market for windsurfing products; we sincerely felt that there were no proper fins on the market which met our requirements and needs. Also, we decided on production in Europe to make sure we would be able to control the production processes better and guarantee our high quality standards. The Tribal Windsurfing Commercial Headquarter is based in the Netherlands; the design department is based in Perth, Western Australia.